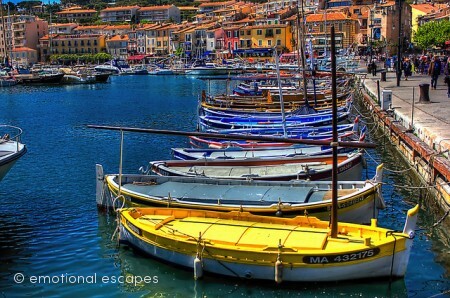 Provence Emotional Escapes offers a varied selections of apartments and luxury villas on the French Riviera. 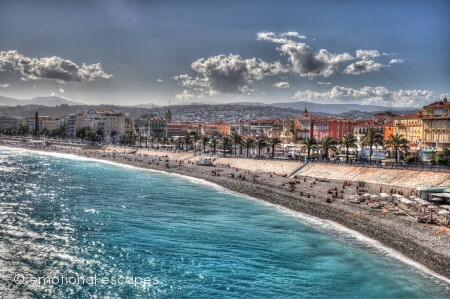 Nice, the region's largest city, is home to Nice Côte d'Azur Airport, France's third-busiest airport. 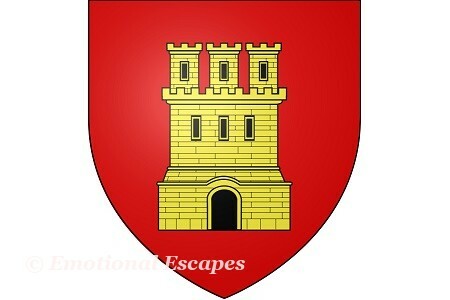 The French Riviera surrounds the principality of Monaco. 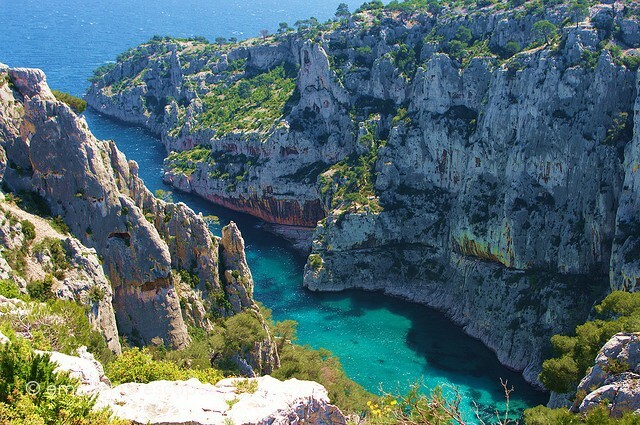 It also contains the seaside resorts of Cap-d'Ail, Beaulieu-sur-Mer, Saint-Jean-Cap-Ferrat, Villefranche-sur-Mer, Antibes, Juan-les-Pins, Cannes, Saint-Raphaël, Fréjus, Sainte Maxime and Saint-Tropez. The French Riviera is most famous amongst the rich and wealthy yachting and cruising area with several marinas along its coast. As a tourist centre it benefits from 300 days of sunshine per year, 115 kilometres (71 mi) of coastline and beaches, 18 golf courses, 14 ski resorts and 3,000 restaurants (source: wikipedia). The region's tourism activity began as a winter health resort for the British upper class at the end of the 18th century. With the arrival of the railway in the mid-19th century, it became the playground and vacation spot of British, Russian, and other aristocrats, such as Queen Victoria and King Edward VII, when he was Prince of Wales. In the early 1900s, it was frequented by artists and writers, including Pablo Picasso, Henri Matisse, Edith Wharton, as well as wealthy Americans and Europeans. It is only after World war II that it became a popular tourist destination. 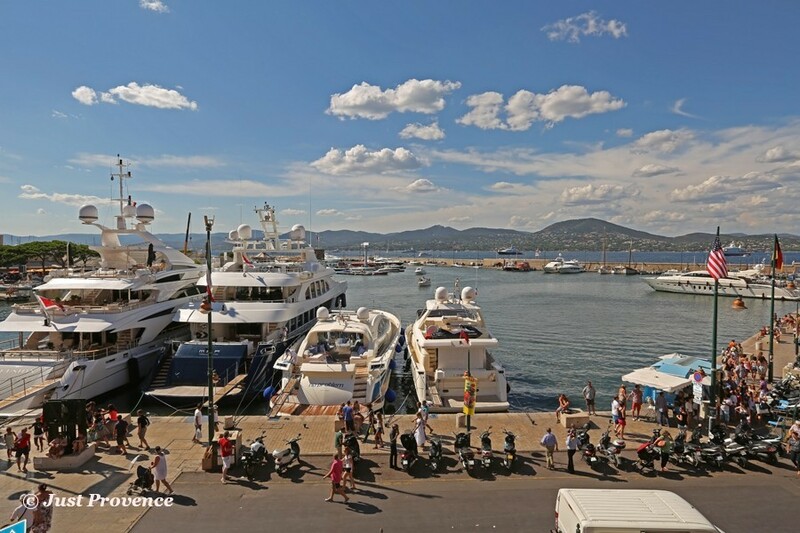 This is a view of Saint-Tropez's harbour taken fromMarina View promoted by Provence Emotional Escapes. 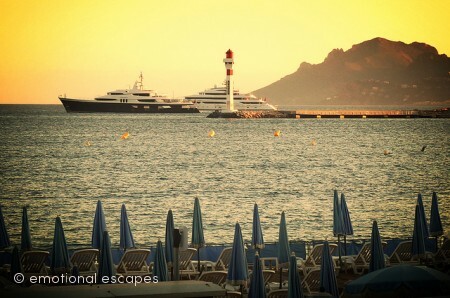 Emotional Escapes is proud to present a selection of luxury villas close to the elegant city of Cannes. Provence Emotional Escapes presents a selection of luxury villas in Grimaud, one of the most renowned perched villages of the French Riviera. 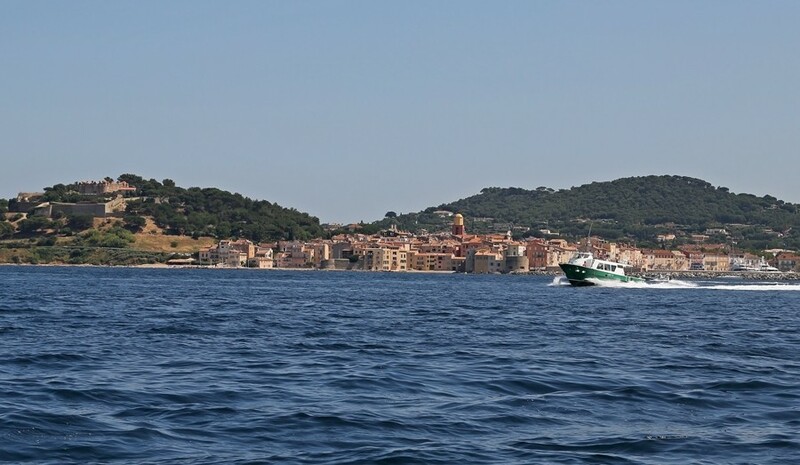 Saint-Tropez manages to retain a provençal fishing village atmosphere with its small winding streets and picturesque buildings whilst being a world famous holiday destination. 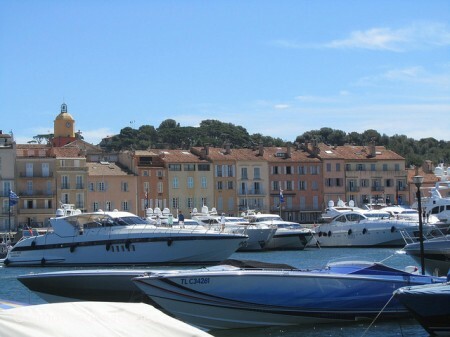 Choosing a luxury rental near Saint-Tropez places you in the most attractive area of the French Riviera.